Spain is such a beautiful country. The influence of the Moors can be seen everywhere. 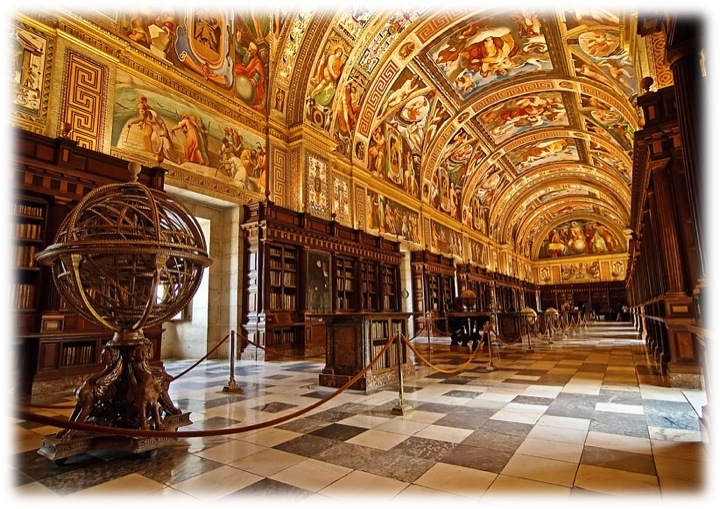 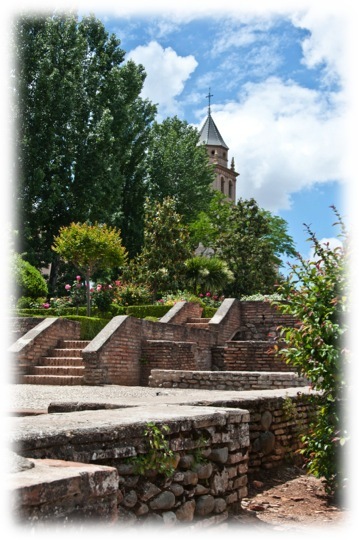 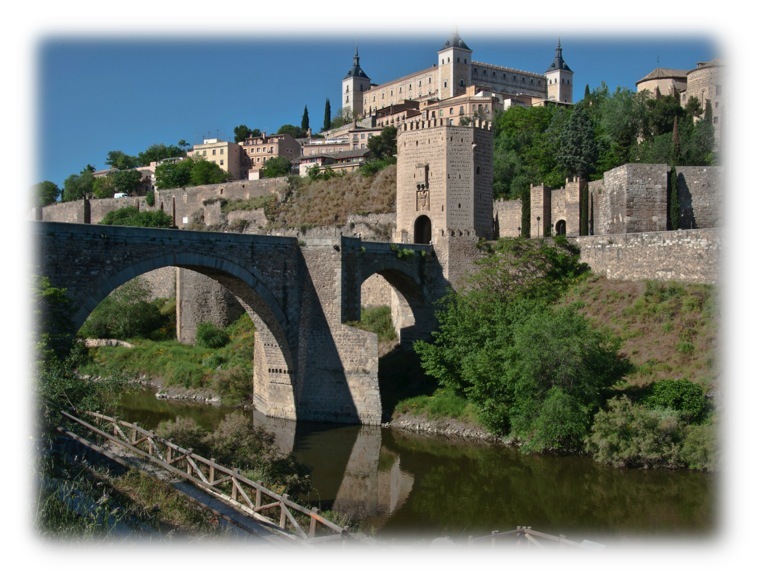 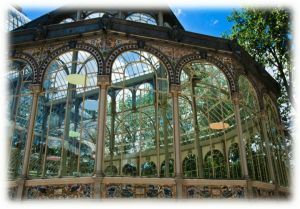 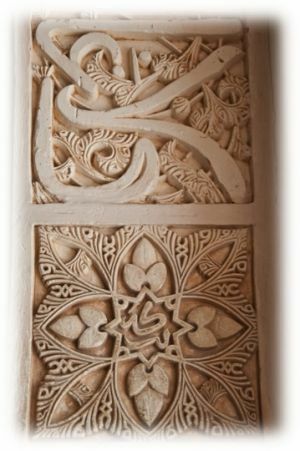 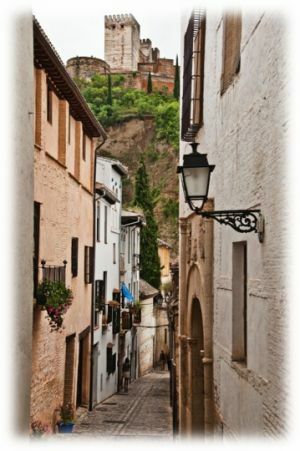 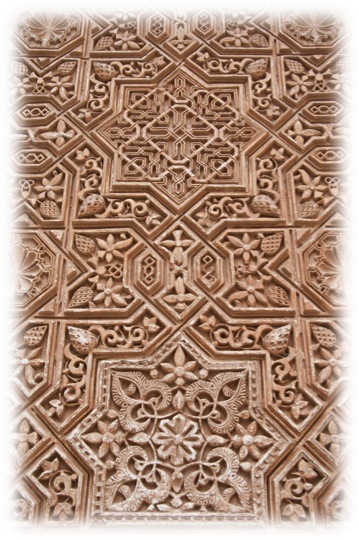 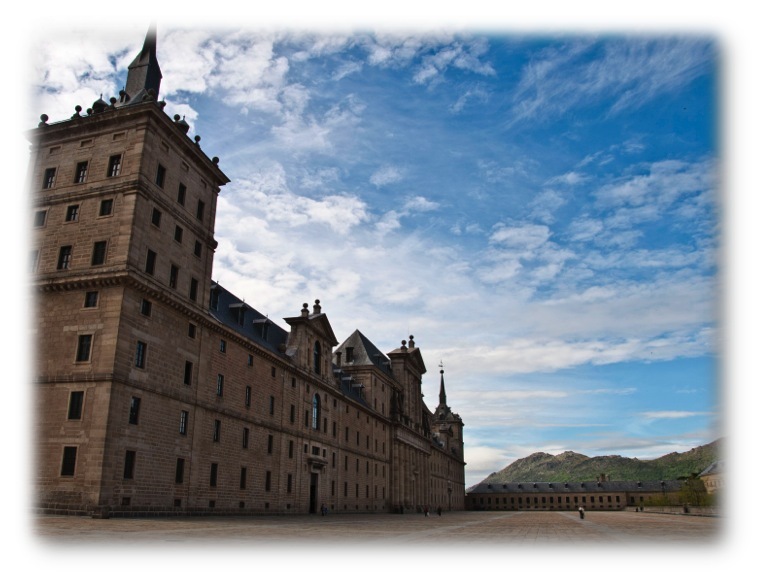 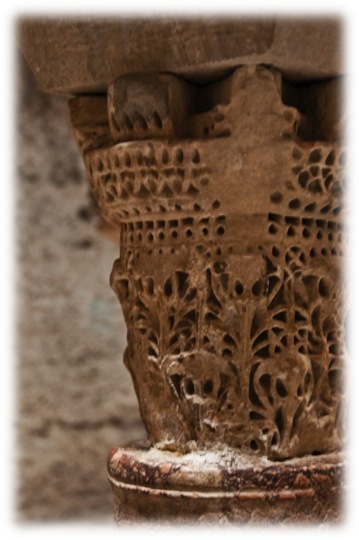 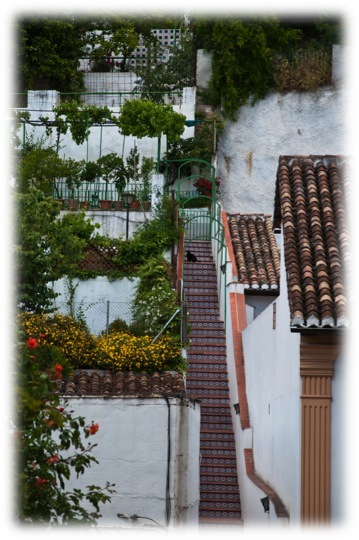 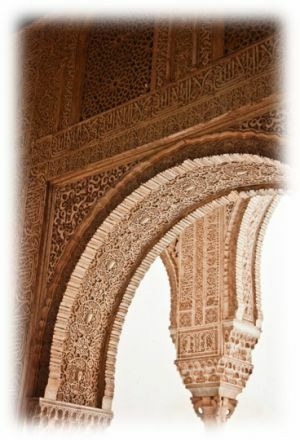 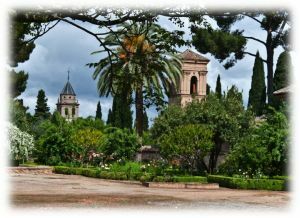 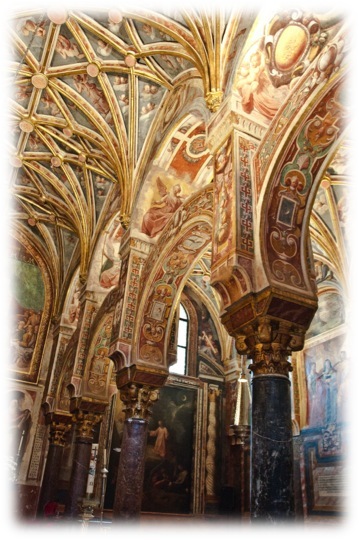 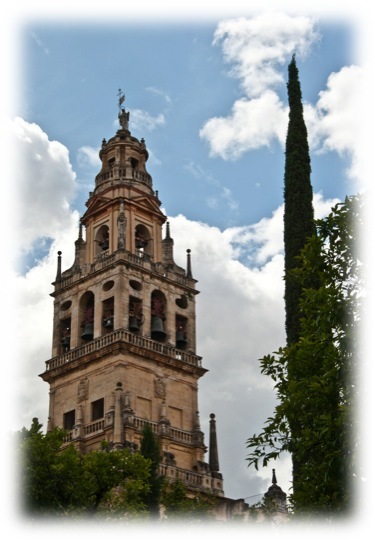 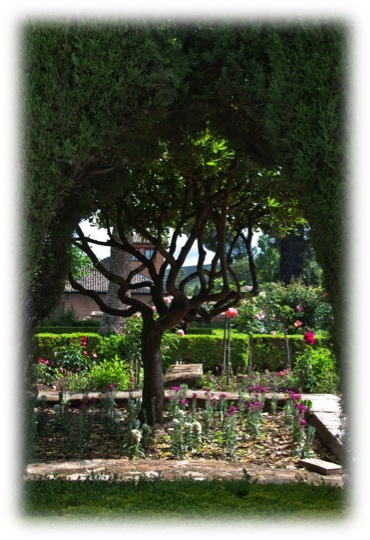 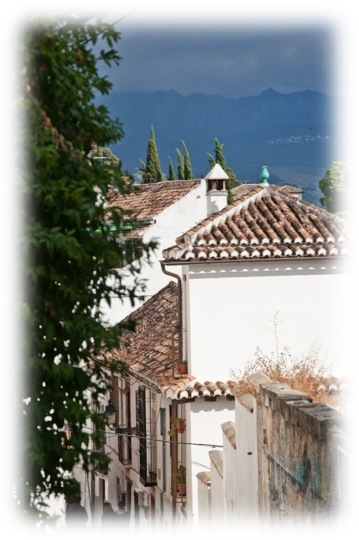 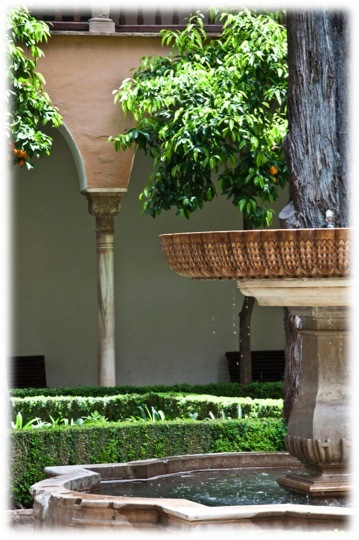 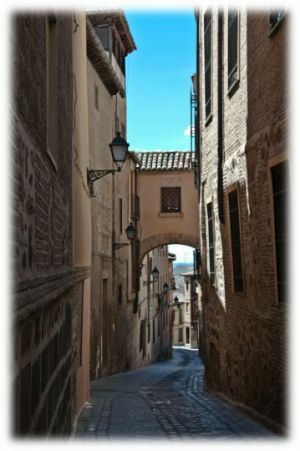 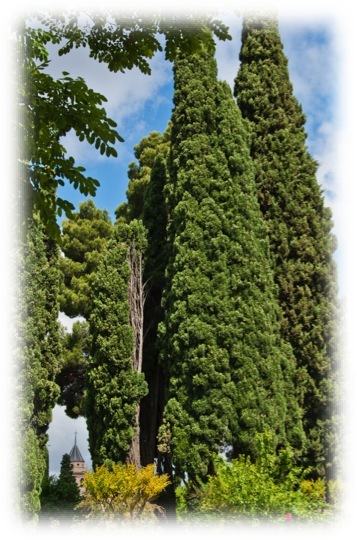 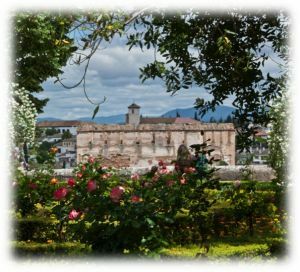 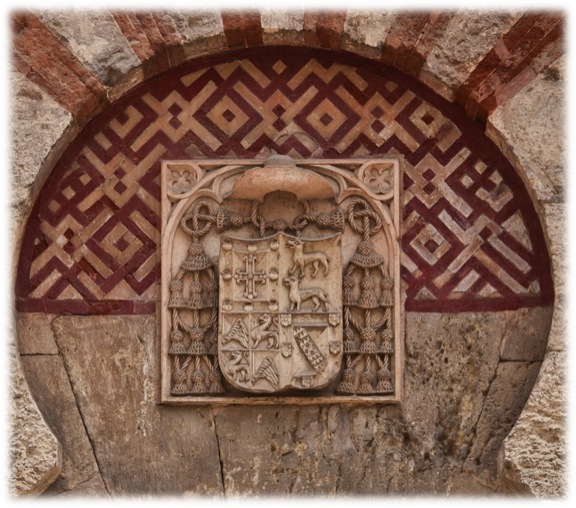 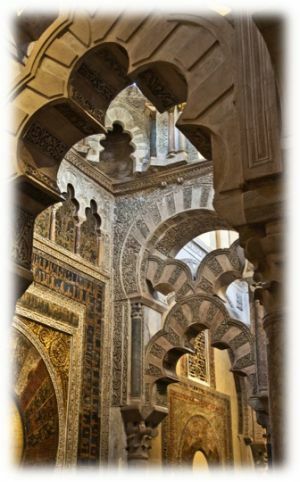 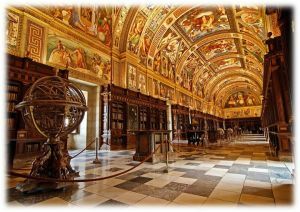 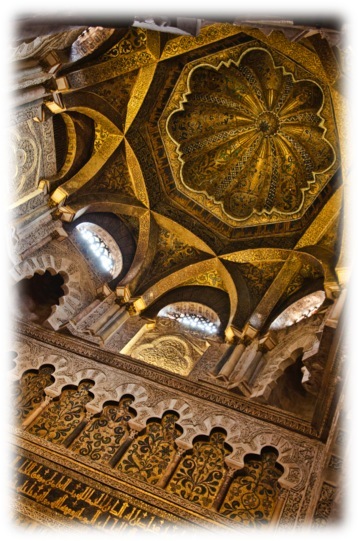 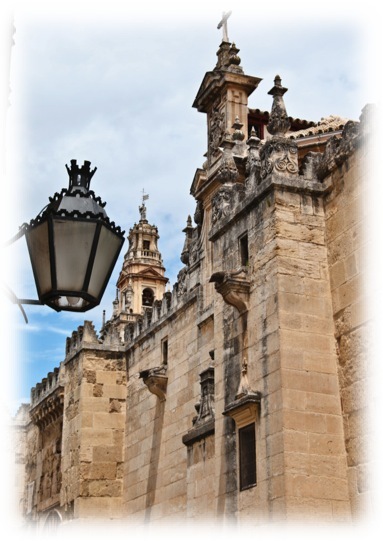 Córdoba, Spain was once considered the Intellectual Center of the World with over 1 million manuscripts. The Moors were tolerant of Christians and Jews allowing them to practice their own religions. 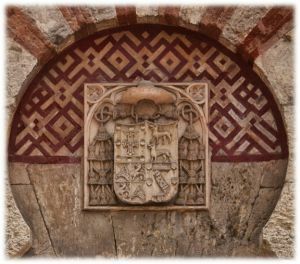 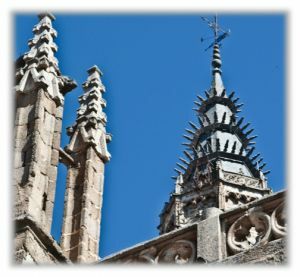 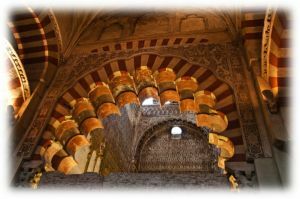 When the Christians conquered Spain, they expelled the Jews and the Moors, burned almost all of the manuscripts, and threw Spain into the Dark Ages. 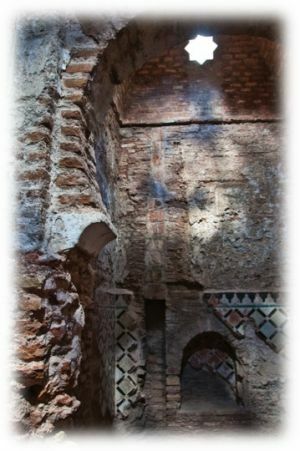 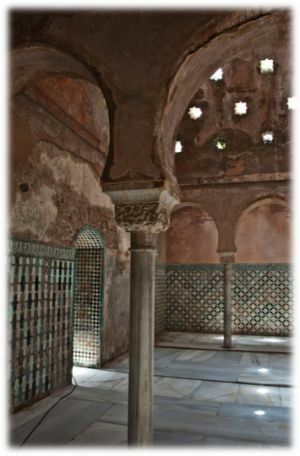 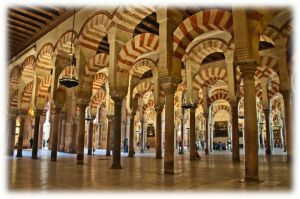 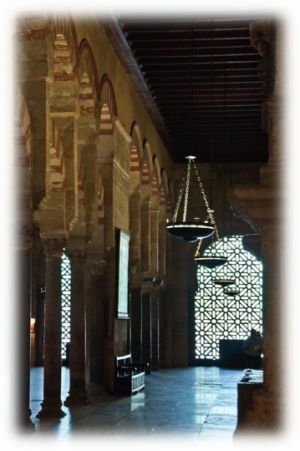 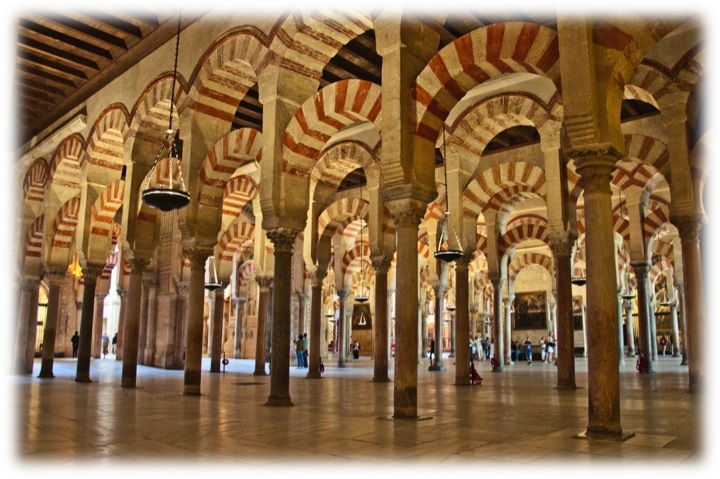 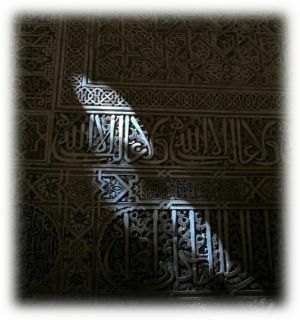 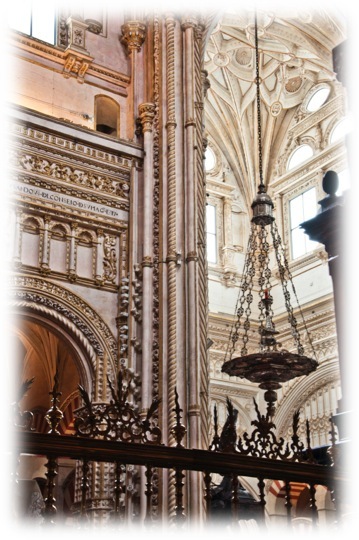 To this day, the Islamic people are not allowed to pray in the mosque at Córdoba, which is converted to a church.